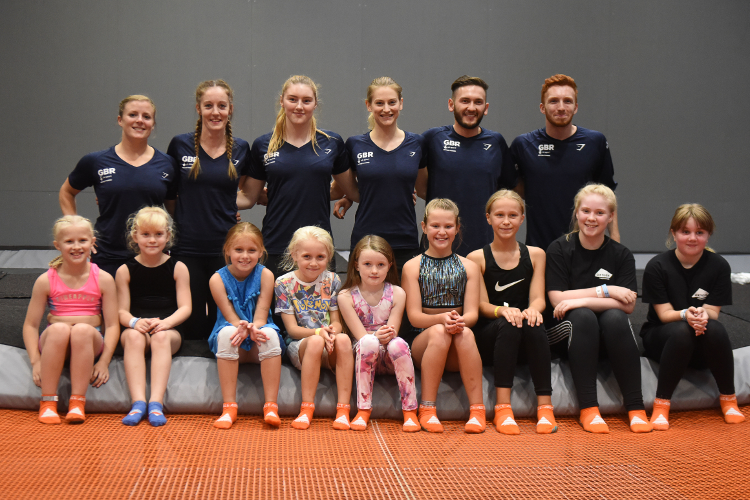 Our senior trampoline squad dropped in to Oxygen Airspace in Wolverhampton this week to meet local children ahead of the 2018 Trampoline, Tumbling & DMT British Championships, which take place a few miles down the road at Arena Birmingham on 22-23rd September. 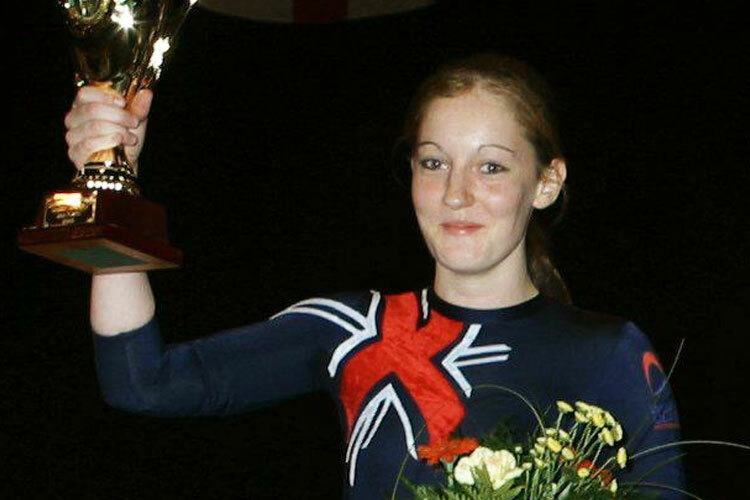 Bryony, Britain’s first ever Olympic trampoline medallist, has been battling injuries and the 2018 British Championships will be her first major competition on home soil since that life-changing day in Rio two years ago. 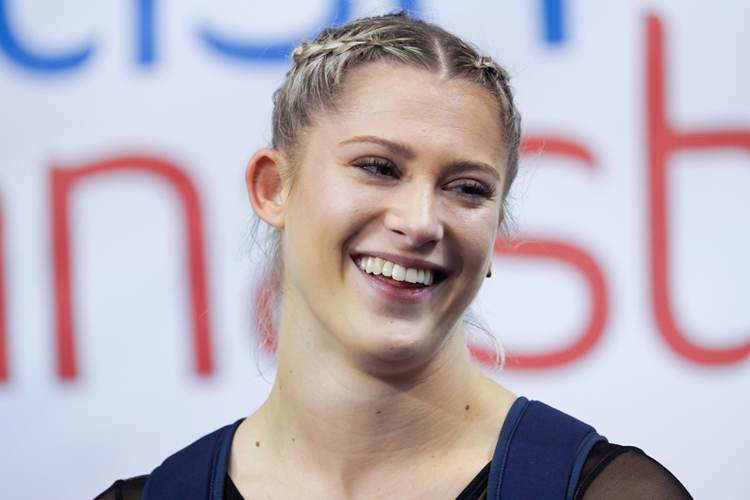 She said:“To be able to compete at the Birmingham Arena and have the crowd there that’s been so supportive of me and wanting me to come back is going to be incredible. 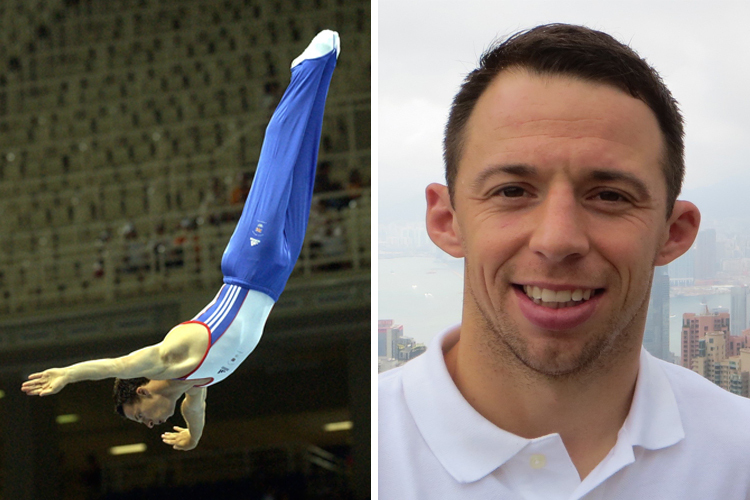 When it comes to the senior men and ladies we’ve got a really strong team that’s pushing at world level." 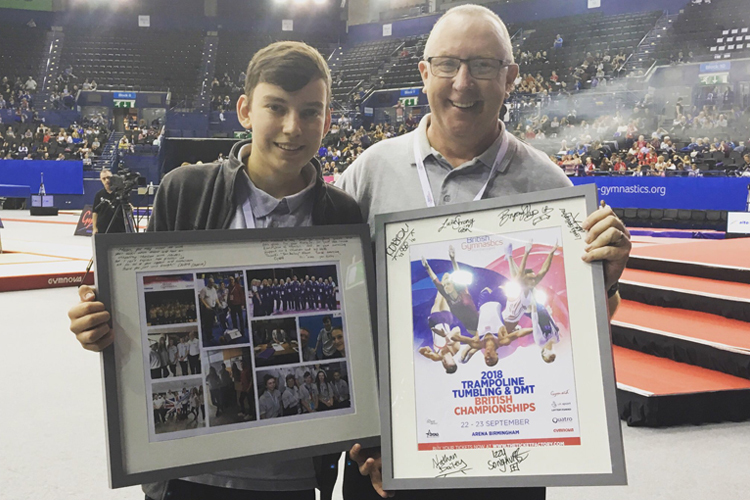 In the men’s competition one of the main battles is likely to see three-time British champion Luke Strong go head-to-head with two-time national champion Nathan Bailey, and both are looking forward to the challenge.